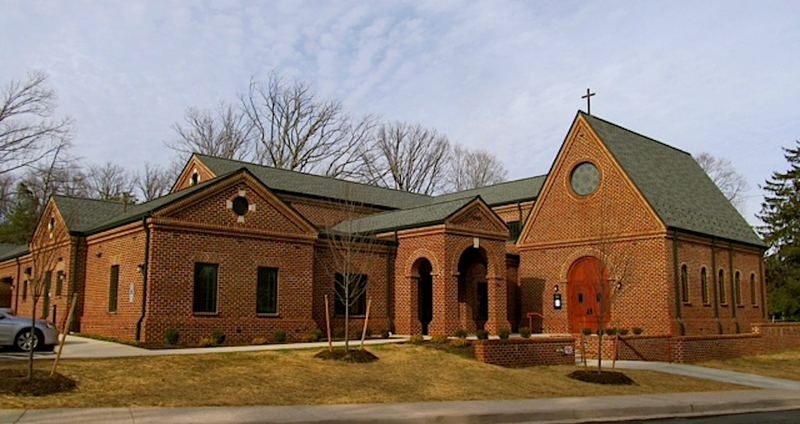 In 2007, the Dominican Order was approaching its 50th anniversary serving Charlottesville and the University of Virginia. At that time, the Dominican Province of St. Joseph launched a campaign to build a priory to support the mission of the Saint Thomas Aquinas University Parish. 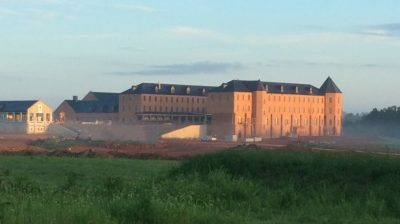 The new priory, which was completed in 2013, serves as a residence for up to 12 Dominican friars. The priory design was modeled on the Medieval monasteries of Western Europe, adapted to the 21st century. 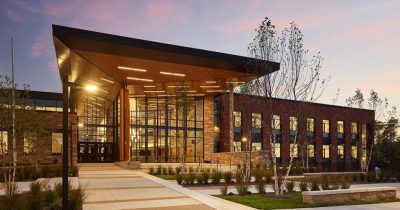 2RW provided design for the MEP systems for this two-story building. A closed-loop geothermal system provides heating and cooling for the facility which includes living, dining, and recreation areas; lecture and study space; a chapel; and a large interior garden for quiet contemplation. The facility design also includes a columbarium (crypt) in the basement which required special humidity controls. Project was under budget by $250,000.